Beautiful maintenance free single level home in the popular Correll Park 55+ community. 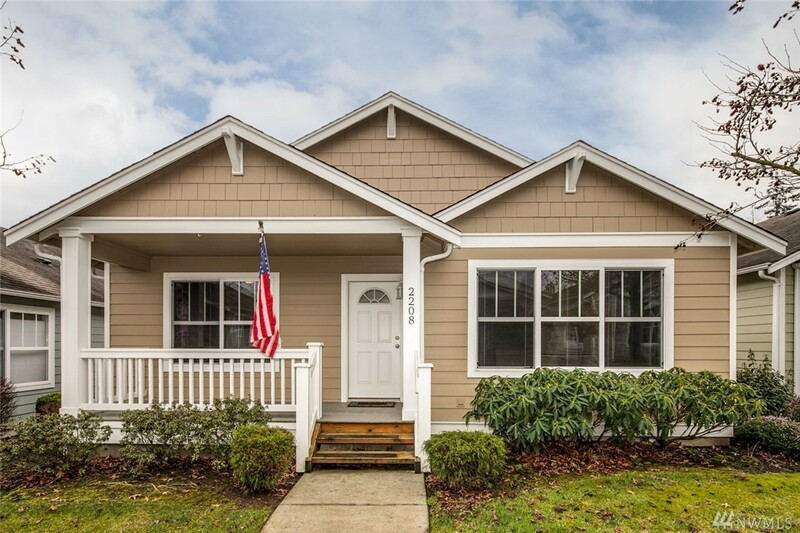 This move in ready 2 bedroom home features spacious kitchen, large master suite with walk in closet and bath, air conditioning, new exterior paint, 2 car garage, fenced garden area and large covered front porch. Community features include professional maintained landscaping, clubhouse and walking paths. A must see!